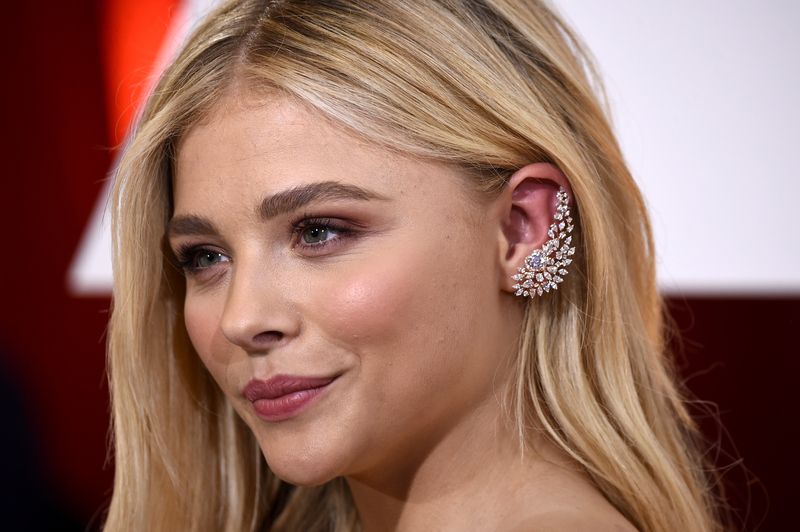 I don’t know what I’m more excited for: the release of the film adaption of Susannah Cahalan's book, Brain on Fire, or the recent news that Chloë Grace Moretz has been cast as the lead. Too many good things to choose from! I mean, let’s be real, I’m probably most excited for the Moretz news, because that girl’s got serious talent and it’s time the rest of the world takes notice. Sure, she’s had a little room to spread her acting wings in the roles she’s taken on more recently — but, still, some people still think of her as the cute kid in Diary of a Wimpy Kid or Hugo, or as the teenager with a scary amount of anger in the 2013 remake of Carrie. (I, personally, can’t help but see her as that walking stack of snark on 30 Rock, even though I know she’s capable of more. What can I say? She did such a good job!) Which is why I’m so pumped that she’s being cast in roles that will show off her serious talent. FINALLY! Brain on Fire is based on the memoir of the same name by Calahan, and chronicles one woman’s decent into madness as a result of a mysterious illness. It’s tough territory for any actress — especially for one best known for cute action movies and teenage angst. But, I have serious faith that Moretz is going to blow this thing out of the water. I mean, she nabbed it from queen of serious acting herself, Dakota Fanning, when Fanning stepped down — so she must have impressed the casting directors with her amazing talent.